I am again here with the most credible trick for Free Airtel GPRS with UCWEB. Previously we had a TeaShark application that was awesome with great speed and perfect for browsing, but unfortunately the trick no longer works most of the regions. 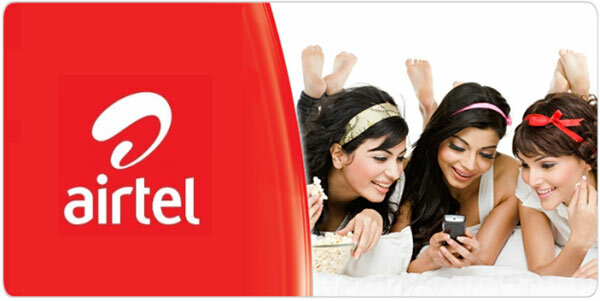 And your are the lucky one if Free Airtel GPRS still works for you without costing any bucks. The world of software and hacks is always open for Airtel because it took about six months for Airtel guys to figure out the TeaShark problem and fix it out. But now its another software to replace TeaShark thats UCWEB. So guys, Airtel free Gprs tricks for surfing and downloading is absolutely free but your balance should below 0.30 paise for your safety so that your balance will not get reduced. Airtel handler which allows us to add front query so that we can use airtel free Gprs.But this apps are already modded so that you don’t have to add front query and all those things. You just have to install this app and browse GPRS for free of cost with unlimited Browsing. UCWEB is a web browser for mobile devices such as mobile phones. UCWEB is now ranked #1 in the Chinese mobile web browser market. UCWEB just works really fine with Free Airtel GPRS Network and its just free. UCWEB just works fine with Airtel Live costing you nothing.